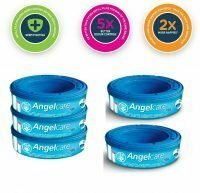 The Angelcare Refill Cassettes help to provide a convenient and hygienic way of disposing of dirty nappies. 3 refill cassettes normally enough for up to 3 months of usage. Each Angelcare refill cassette includes multi-layered barrier bags that keep bad smells at bay. 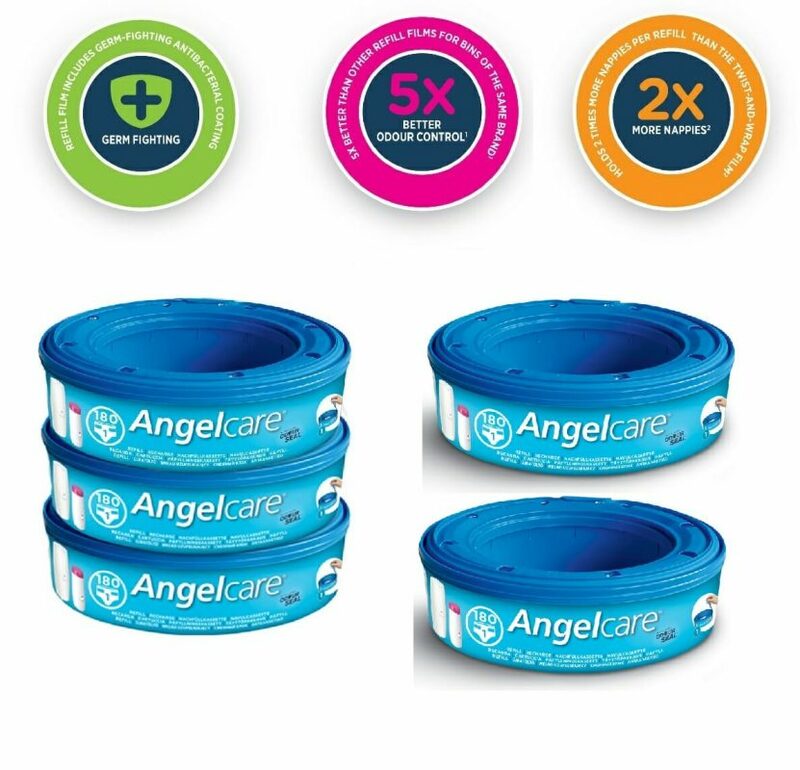 IMPORTANT: The Angelcare Refill Cassettes (UK) are only suitable for the Angelcare Nappy Disposal System purchased in the UK or Ireland.